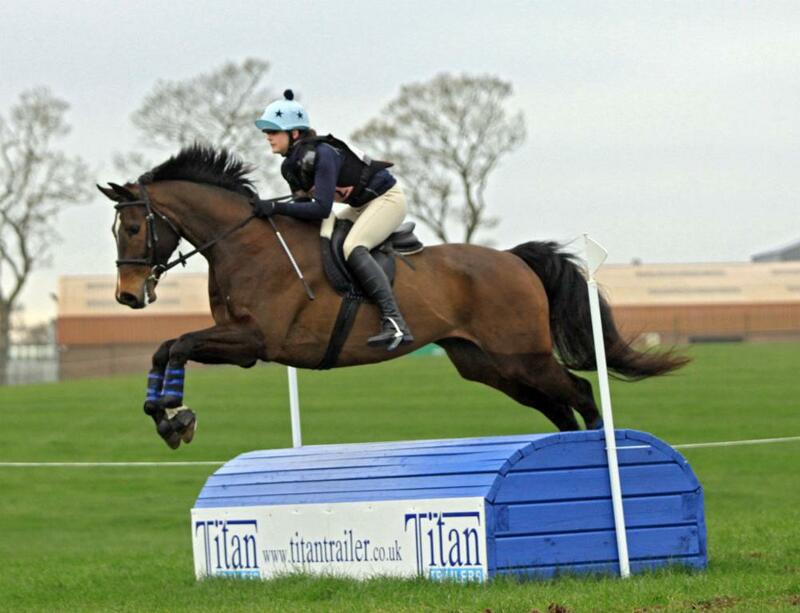 THREE well filled sections was the order of the day in the BE80(T) classes at Stafford Horse Trials. Held at Park Farm, Stafford, the EquestrianClearance.com sponsored sections drew excellent entries. 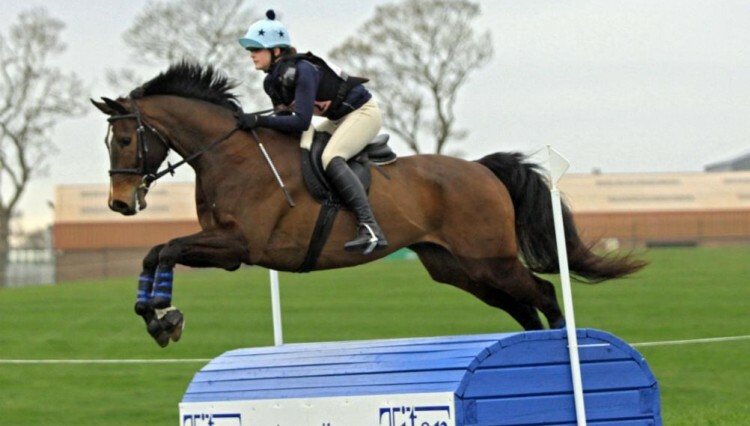 Section F went to 16-year-old Sarah-Jane Barton with Westpoint Amidou, a seven-year-old British Warmblood, bred by Edward Evans from the Westpoint Stud. 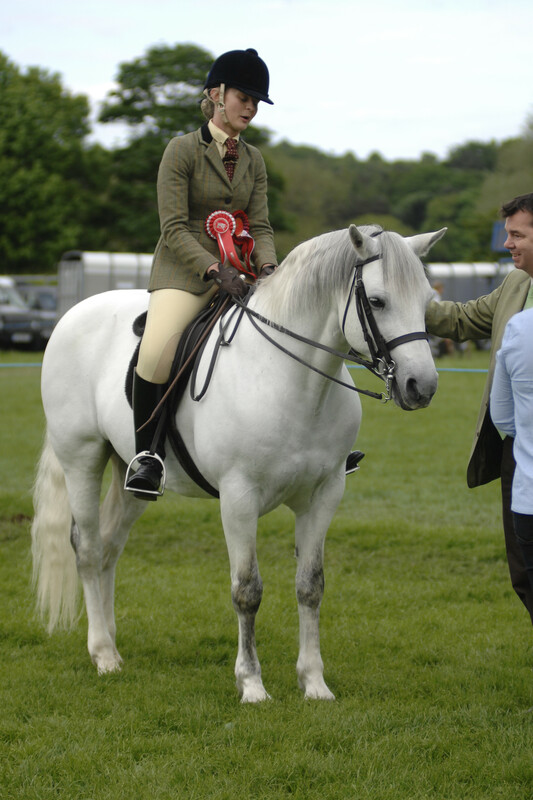 Based at Llanymynech on the Powys, Shropshire border, Sarah-Jane is a member of the Tanatside Hunt Pony Club was delighted with the result, especially as Ami, as he is known at home was only broken a year ago. The EquestrianClearance.com BE80(T) was their first affiliated event together and after their winning success, they plan to move up to BE90 level. Heading Section D was Stephen Wilkinson and Craan Bob who put in a score of 27 in the dressage, only to have two down in the show jumping but still take the class by the narrowest of margins. The third EquestrianClearance.com section went to Katie Attenborrow and Woodlander Floriana who put in a double clear in the show jumping and cross-country to finish on their dressage score of 25.50 penalties.